But the execution of “White Guard lice” also remained an option to instill terror in workers who associated with rebel soldiers. Between March 12 and 14, 1919, from 2000 to 4000 rebellious workers were either shot or loaded on barges and then by the hundreds thrown into the Volga with stones around their necks. Still, when the Whites threatened the new capital, Moscow, even workers harbouring resentments joined the Red Army by the thousands. But at war’s end with Trotsky calling for the elimination of trade unions, worker agitation intensified. That in turn led the Cheka to arrest and shoot outspoken individuals. By February 1921, with workers and soldiers begging for food, the situation had become so desperate that an onslaught of strikes occurred, first in Moscow and then in Petrograd, reminiscent of occurrences four years earlier that ended the Romanov dynasty. To ensure that history would not repeat itself, the Bolsheviks kept the garrison at Petrograd in its barracks. The Cheka arrests of hundreds of strikers and members of the Menshevik and Socialist Revolutionary parties pitted the Bolsheviks against the very people in whose name they seized power. 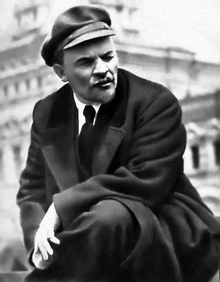 These same workers were now calling for the overthrow of the Bolsheviks, the end to martial law and the liberation of arrested socialists, the freedoms of speech, press, and elections, as well as freedom of movement to the countryside to barter – similar to what they had wanted four years earlier. The famous mutiny at Kronstadt, the naval base in the Gulf of Finland, climaxed dramatic outbursts in the cities. 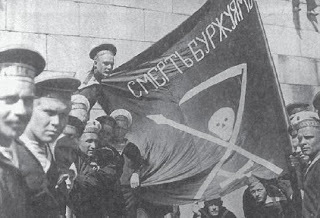 The same sailors, who had in February 1917 staged a violent mutiny by murdering dozens of officers and establishing sovereign control over the base in support of the Bolsheviks and who had reluctantly supported them in the defence of Petrograd against the Whites in 1919, openly rebelled against the Bolsheviks in March 1921. A growing sense of disillusionment and resentment had been accumulating for two years. 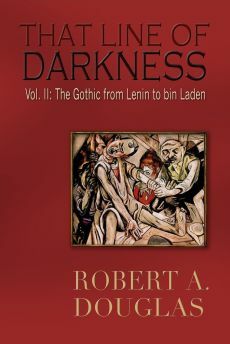 They were angered that their soviet had been emasculated of its democratic voice with the purge of other parties and had mutated into a bureaucratized instrument of the central leadership. Moreover, they were appalled at the coercive requisition policies in the countryside, which many of the sailors had experienced firsthand when they went home on leave. What also fuelled their mounting anger and sense of betrayal, even among the loyal rank-and-file of Party members was the privileged lifestyle the new Party boss at the naval base enjoyed. Like the Party bosses in other soviets and in the central leadership, he lived the elegant life of a feudal lord complete with servants, sumptuous banquets and chauffeured cars. Access to exclusive shops and hospitals, private dachas, first-class travel and holidays abroad set the new aristocracy apart from the people in whose name they governed. Inspired by the turbulence in Petrograd, the Kronstadt sailors presented their own resolutions but with the important proviso that they would support the inclusion of Communists in the soviets provided they respected the principles of soviet democracy and renounced their dictatorship. This demand was a direct threat to Communist rule and could only be forcibly repressed. An abortive military assault across a five-mile stretch of ice ended in disaster when a blinding snowstorm and the heavy guns of the mutineers caused channels of water to form leading the invaders to drown or be mowed down by the heavy guns at the fortress. For almost three weeks, the mutineers established their own rule until 50,000 crack troops stormed across the ice ended the mutiny albeit suffering enormous causalities. Over 2500 sailors were executed without trial while hundreds more were sent to a concentration camp on an island in the White Sea to die a slower death from hunger, illness and exhaustion. About 8000 escaped to Finland where some were lured back with the promise of amnesty only to be shot or sent to a concentration camp. The Communists delivered a stark and an unambiguous statement that they would not tolerate any perceived threat to their dictatorial power even when sailors were simply asking for the reinstatement of the Bolsheviks’ own position of October 1917. 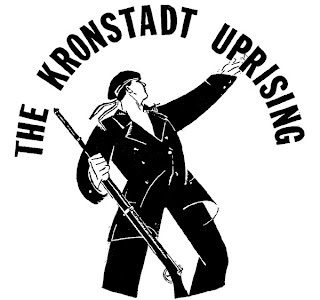 Lenin understood that the revolt of Kronstadt was not counter-revolutionary but he firmly believed that any attempt to chip away at the Party’s power would give hope to his enemies at home and abroad. Lenin did not recognize that the savagery at Kronstadt and the deluge of lies in the official press unsettled even some Bolsheviks. As one who had wrestled with the ideological contradictions of Bolshevism with both its promises and its dogmatic dictatorial positions and the arbitrary police power of the Cheka, but still supported the Party, Victor Serge was deeply disturbed by the events at Kronstadt. He hated the press laws, the precipitous invasion and the ghastly executions in its aftermath. 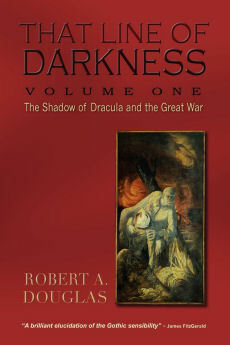 His disillusionment began to surface as he reveals with the benefit of hindsight: “the truth was that an emergent totalitarianism had already gone half-way to crushing us...a totalitarianism that is within us.” His perceptive comment reveals that Kronstadt was no aberration but an accurate barometer of how the Party regarded anyone who questioned its infallibility.